In the 2019 Ford Escape and Nissan Rogue, you can expect hours of on-road comfort and high-tech peace of mind, courtesy of their roomy cabins and street-smart safety gear. But which should you buy? Our guide is here to help you understand the biggest differences between these compact crossovers. If you're shopping for ride comfort, the Escape is your crossover. Inside, you'll find spacious, supportive seating. The cabin remains pin-drop quiet at cruising speed, so there's no need to yell at backseat passengers. We're also big fans of the Escape's climate control system, especially the dual-zone automatic climate controls, which do an excellent job maintaining two distinct settings. The Rogue also impresses with its roomy seating - you certainly won't feel confined, no matter which seat you settle into. As in the Escape, the Rogue features high-quality cabin materials for lasting comfort. The Rogue cabin does lose a few points, however, for its hard-to-reach navigation system and turn signal stalk, both of which most drivers use often. The Escape impresses with its pristine crash-test scores, including five stars for overall protection in government crash tests. The Rogue comes in close behind with four out of five stars. You'll be pleased to note, however, that both crossovers offer optional all-wheel drive. This performance gear provides enhanced driver control on icy pavement. Both the Escape and the Rogue actively help you skirt danger, too, with high-tech driver aids like forward collision mitigation. Here, the Escape takes an easy lead. 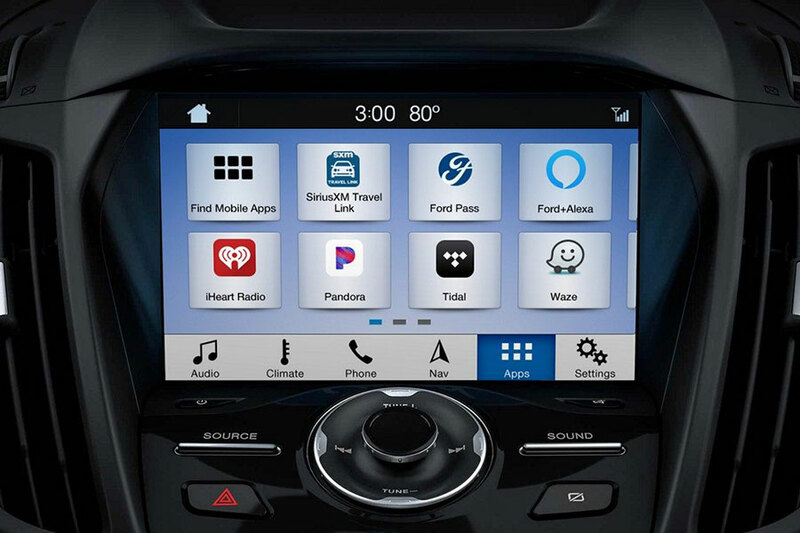 Ford's new Sync 3 infotainment system features a crisp, responsive 8-inch touchscreen and intuitive voice controls. It's easy to use, leaving you to focus your attention on the road. Sync 3 also includes Apple CarPlay and Android Auto, technology that displays smartphone apps on the central touchscreen. You can even press a button on the steering wheel and ask Siri to read your text messages aloud. The new Rogue also offers the latest in smartphone integration, with standard Apple CarPlay and Android Auto on every trim model. However, the Nissan infotainment system isn't quite as intuitive, and you may have to spend a little more time with it before using it comes naturally. The Rogue will help you save the absolute most on gas. With front-wheel drive, the Rogue achieves 26 city/33 highway mpg. Add all-wheel drive and those figures drop slightly to 25/32 mpg. 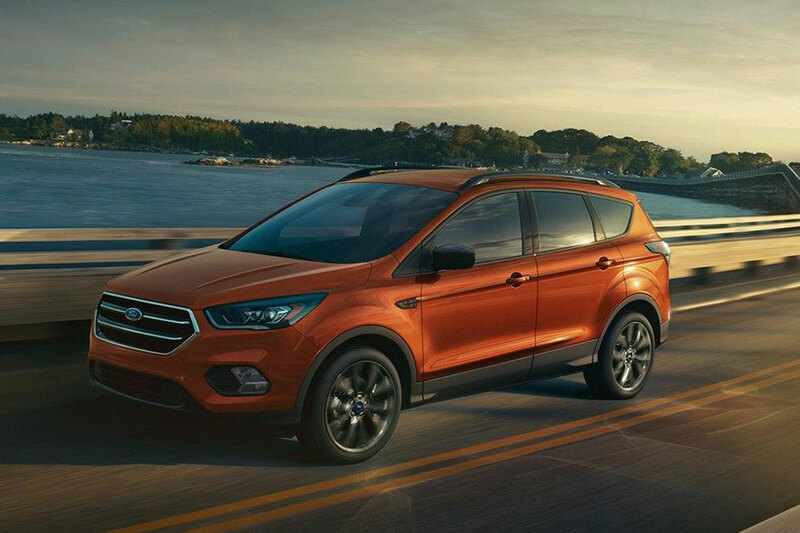 The 2019 Escape does an excellent job of balancing sporty performance with modern fuel economy, earning up to 23/30 mpg. Unlike the Rogue, the Escape offers three different engine options so that shoppers can create the daily drive they prefer, whether that caters to fuel economy or speed. In the end, the 2019 Ford Escape has our hearts. We think you'll agree that it's the best crossover for your daily drive, whether you're shopping for a comfy commute or a roomy family hauler.